Offering wireless services, phones, calling plans and accessories—all in one convenient location. 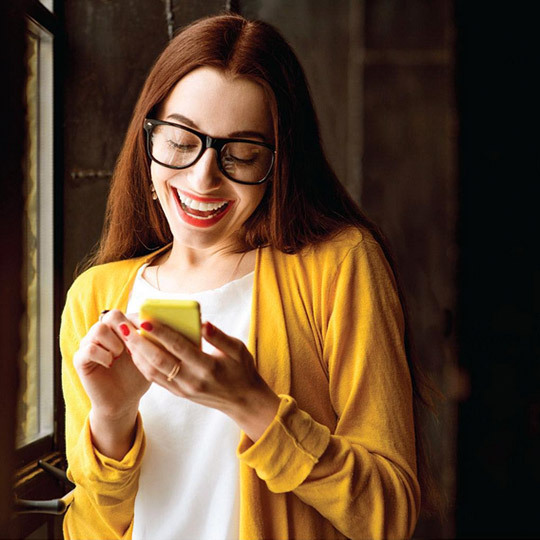 Sprint offers a comprehensive range of wireless services to consumers, businesses and government users, offering industry-leading mobile data and prepaid services. The store is obsessed with creating awesome solutions that deliver amazing experiences. Sprint is here to unleash the power of mobile technology and help you #MoveForward each and every day.